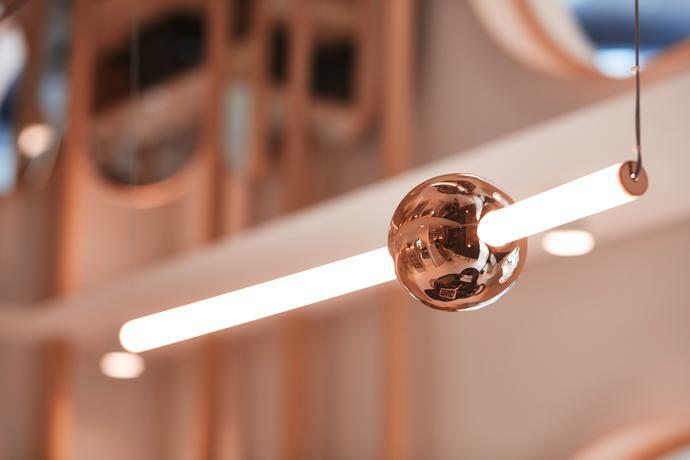 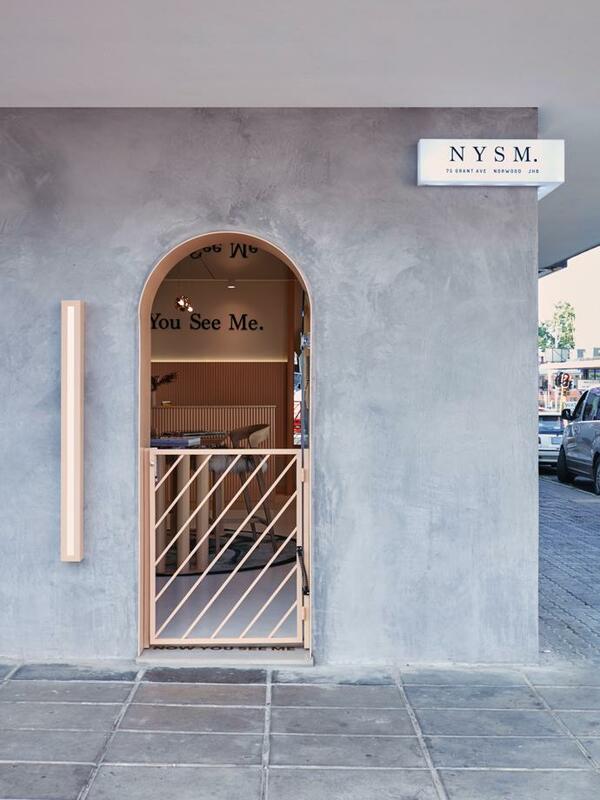 A collaboration between creative duo Jana + Koos and award-winning interior designer Tristan du Plessis of studioA has resulted in a beautiful new retail space in Norwood, Joburg. 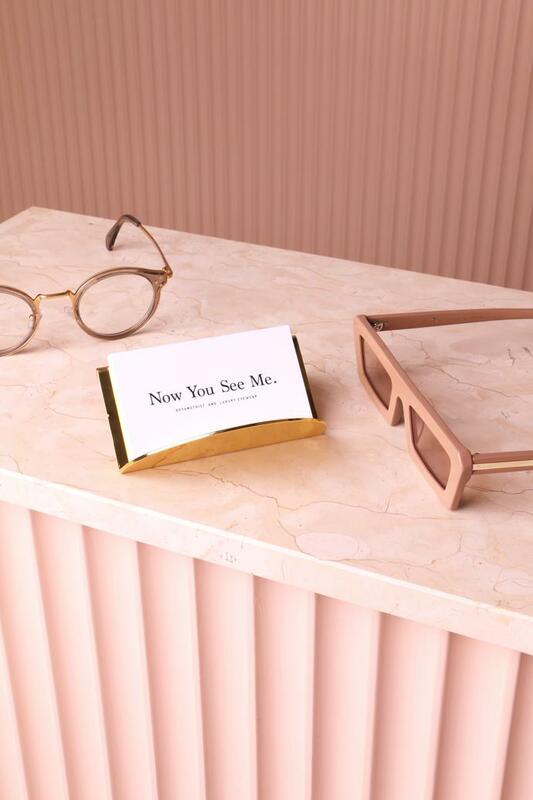 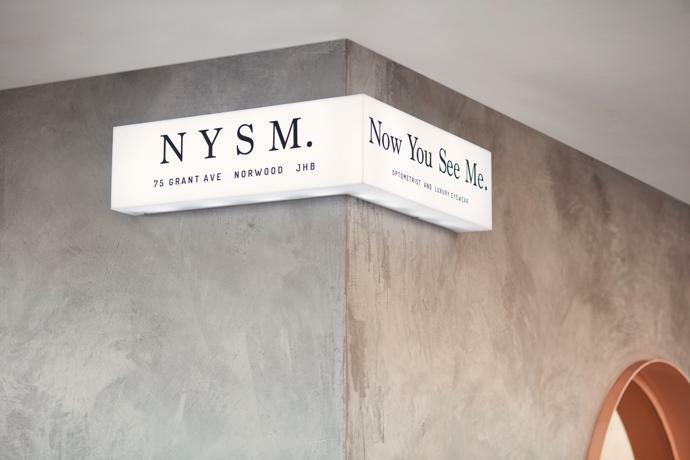 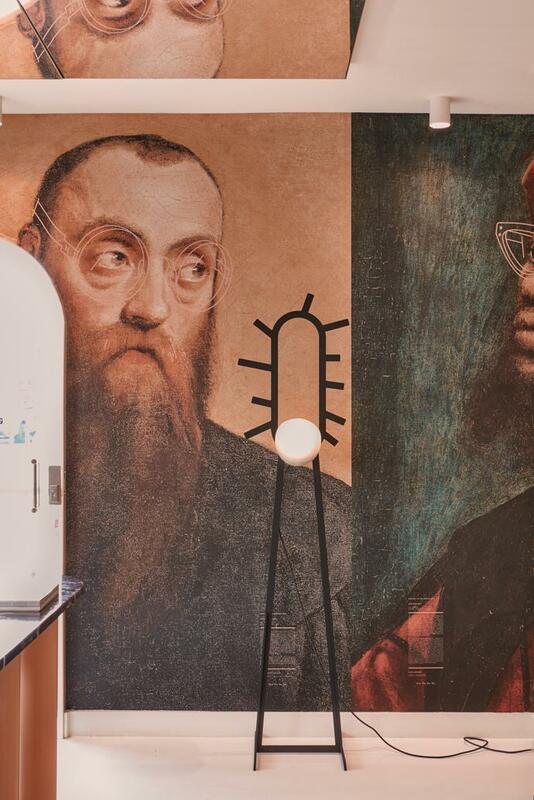 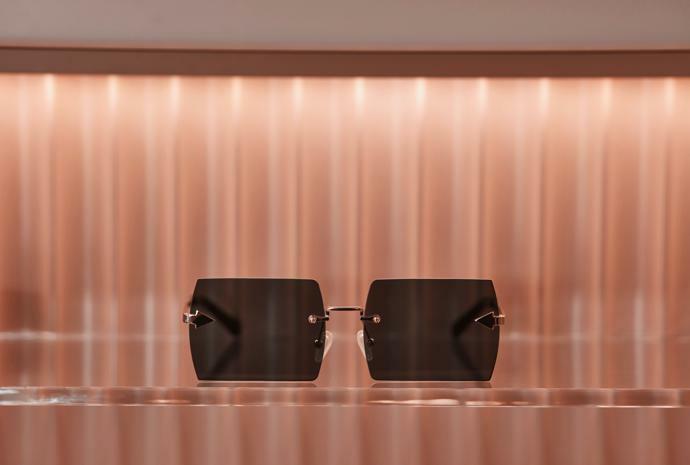 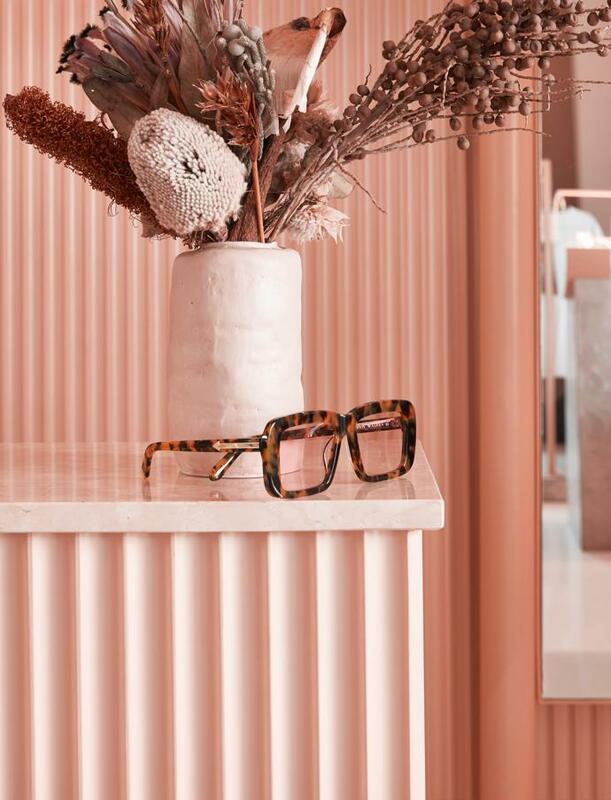 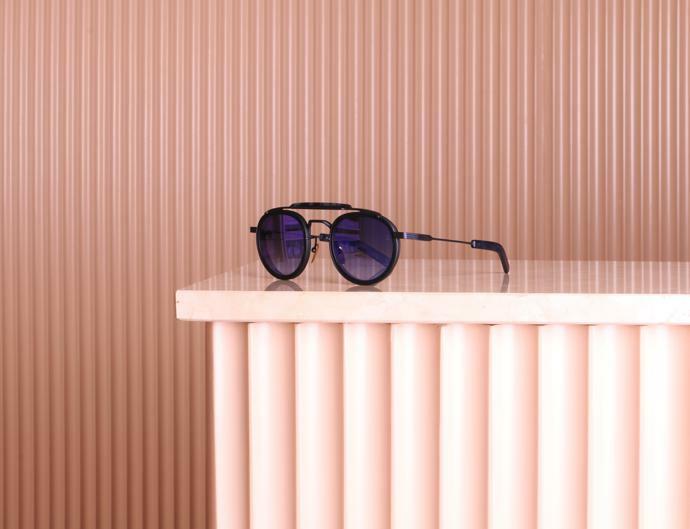 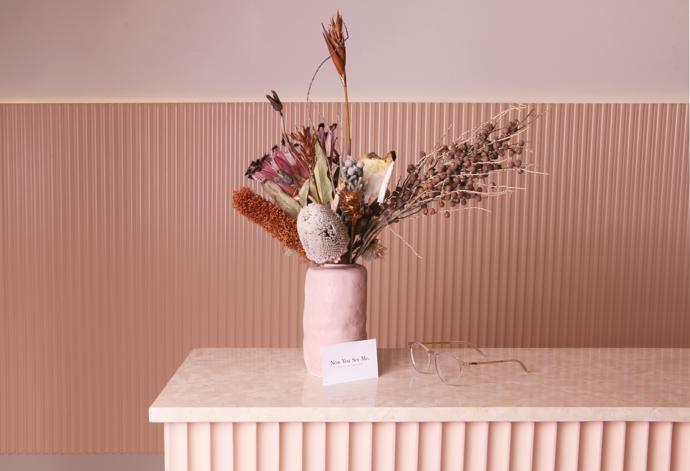 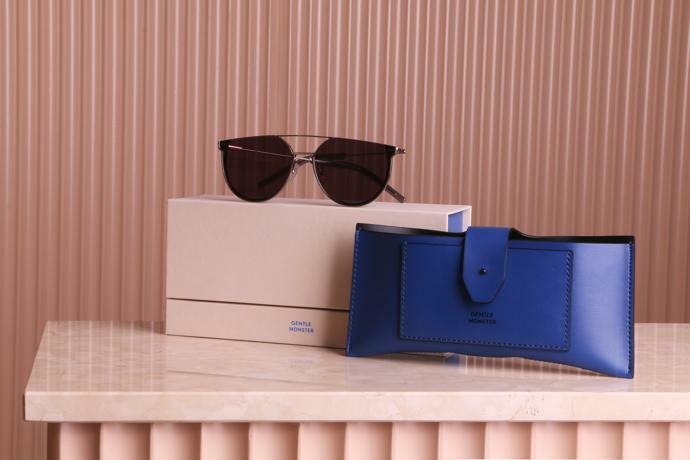 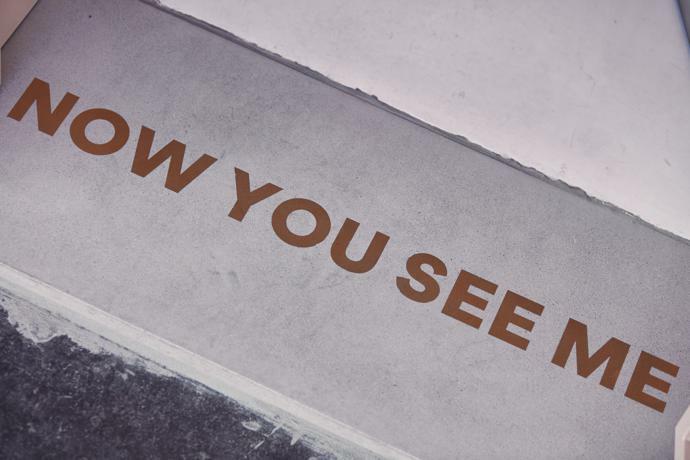 Now You See Me is a high-end independent optometrist and eyewear store headed up by specialists Neels and Ilse Prinsloo, who wanted to create a store where eyewear is treated like art. 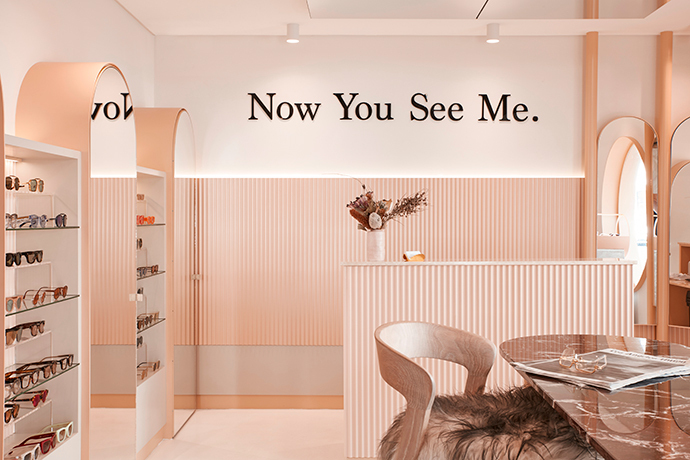 Jana+Koos took control of the creative direction, brand identity and concept design, while Tristan took the shop from a strong concept to a reality. 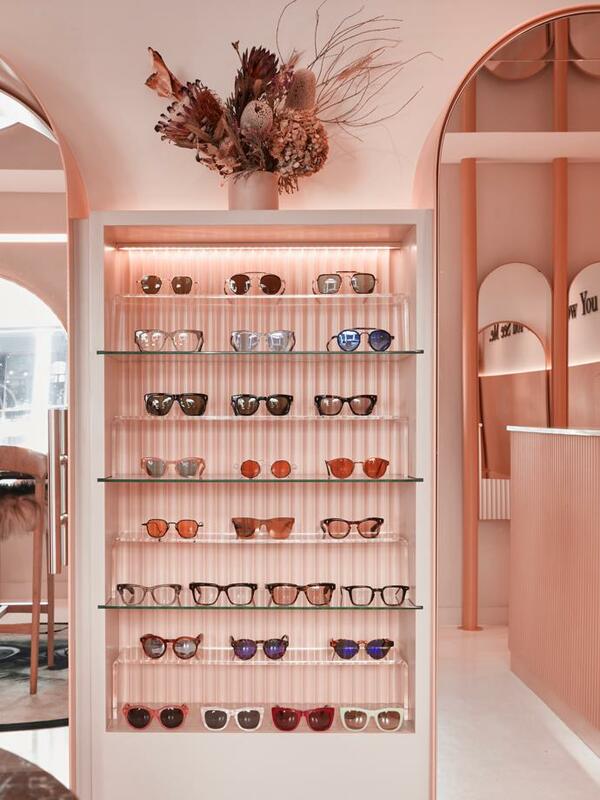 The shop, which originally existed as an optometrist for over 35 years, boasts a carefully considered layout, sophisticated design pieces and a beautiful colour palette, all of which fits effortlessly with the space’s more whimsical elements, including a full mirrored ceiling and illustrative wallpaper created by Jana+Koos, which features subjects from classical paintings sporting trendy eyewear. 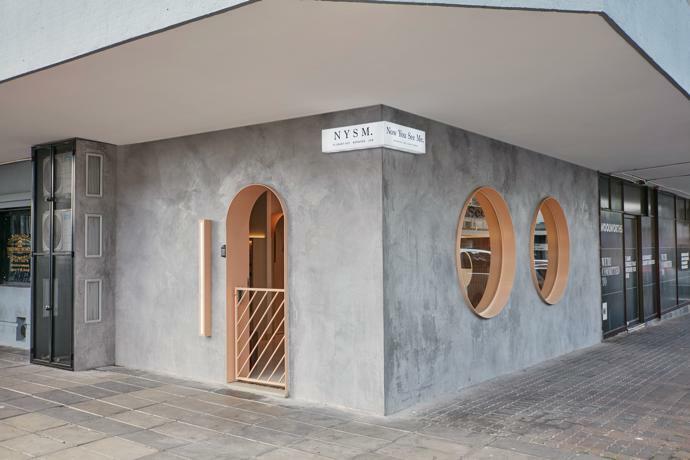 The interiors aren’t the only thing that stands out about this store, which features a raw concrete facade. 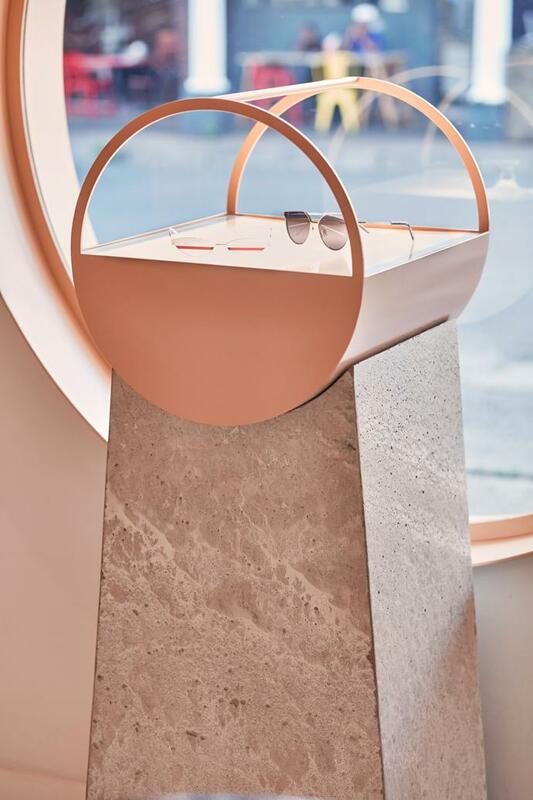 Two large round windows, reminiscent of eyes, invite you in to the store from the outside. 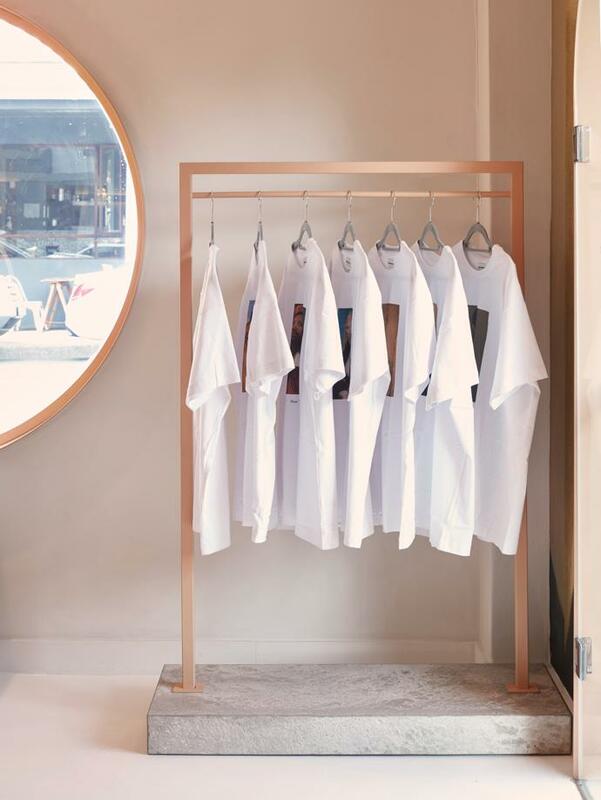 Love this space? 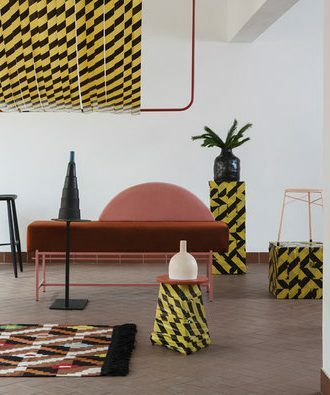 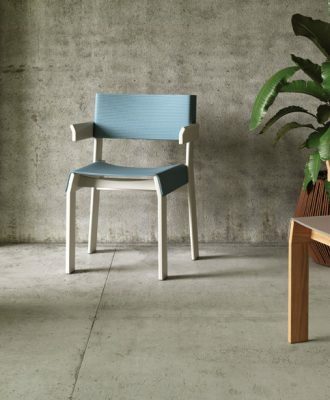 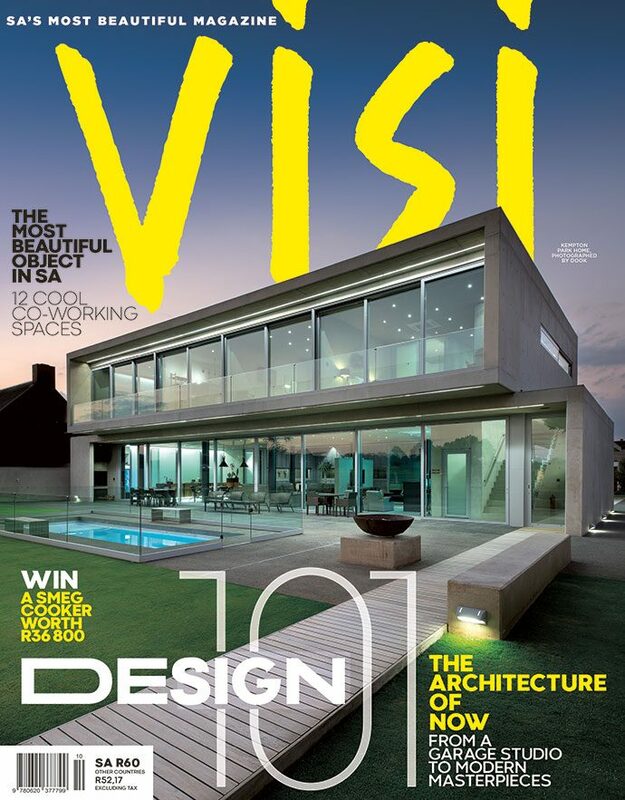 See more of studioA’s projects, here.